Surfside Tower Penthouse: Ocean View and wildlife all around. Walk to all the local entertainment! Price Reduced to $464,900! 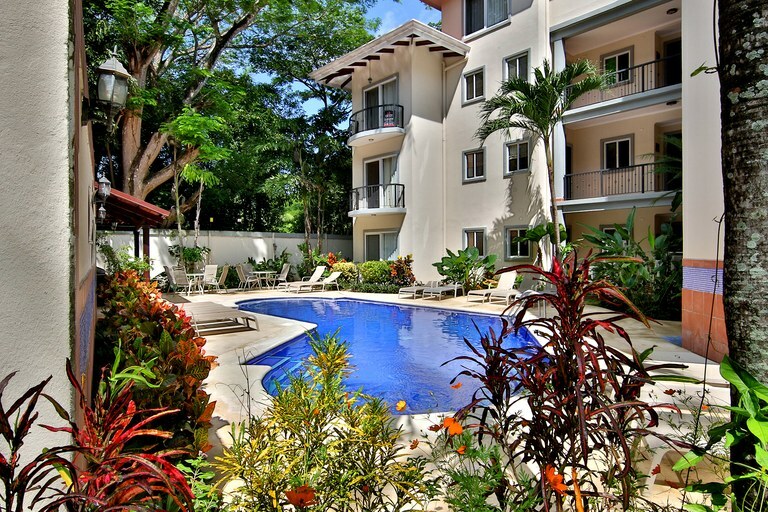 This tropical paradise Penthouse is located in Surfside Estates, Potrero, Costa Rica. 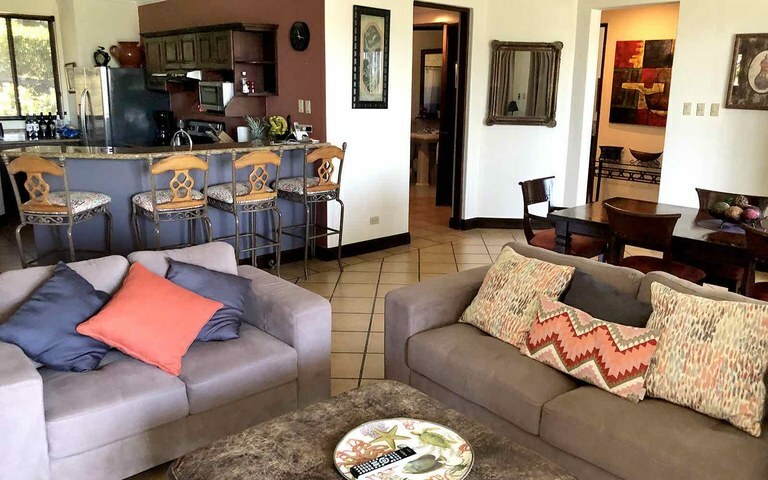 The Penthouse features spacious, open living areas with custom decor, woodwork, and ocean views throughout. A large kitchen has well-designed cabinetry, granite counter-tops, dishwasher, and immaculate marble, granite, and hardwood throughout the Penthouse. It comes completely equipped with everything you'll need to prepare delicious meals during your stay. 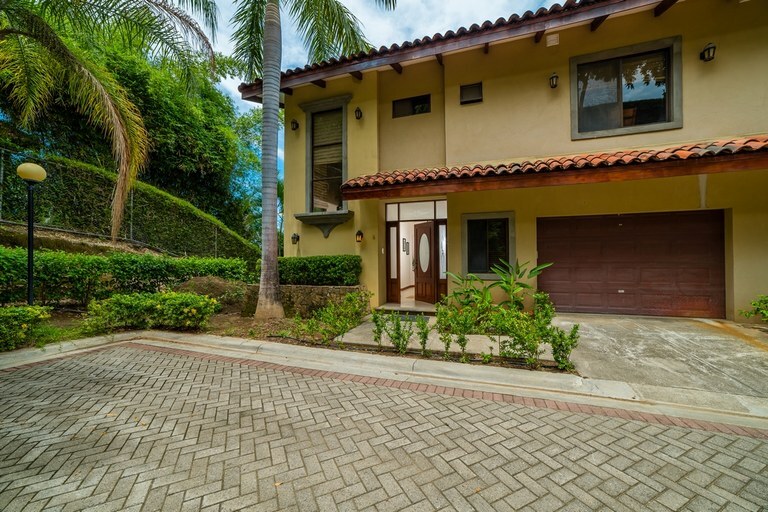 There are three bedrooms plus a bedroom converted to an office currently; the master suite offers a king size bed, walk-in closet, and an opulent bathroom including a Jacuzzi tub. All of the bedrooms feature excellent mattresses, high-end bedding, armoire storage, and tropical decor. Hermosa Heights 33: Ocean View Condo OWNER FINANCING AVAILABLE!!!! 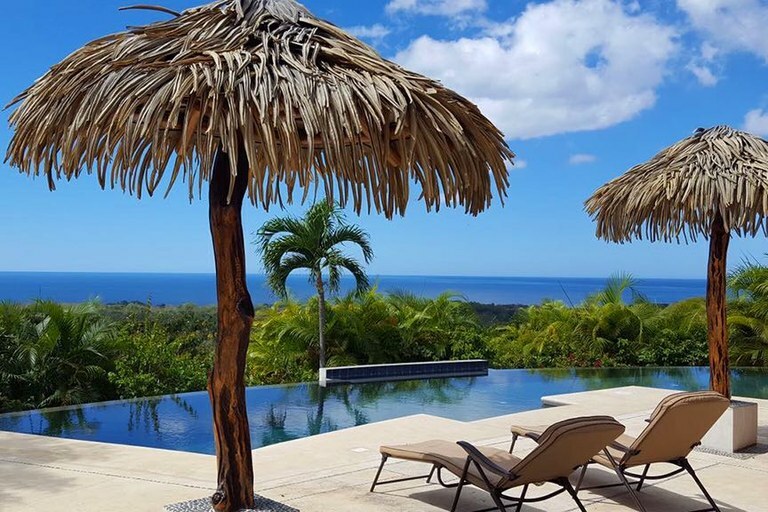 OWNER FINANCING AVAILABLE on Villa 33 is in the exclusive gated community known as Hermosa Heights and is walking distance to the beach. This gorgeous 4-bedroom, 3-bathroom condo is the perfect location with stellar views of the Pacific Ocean! 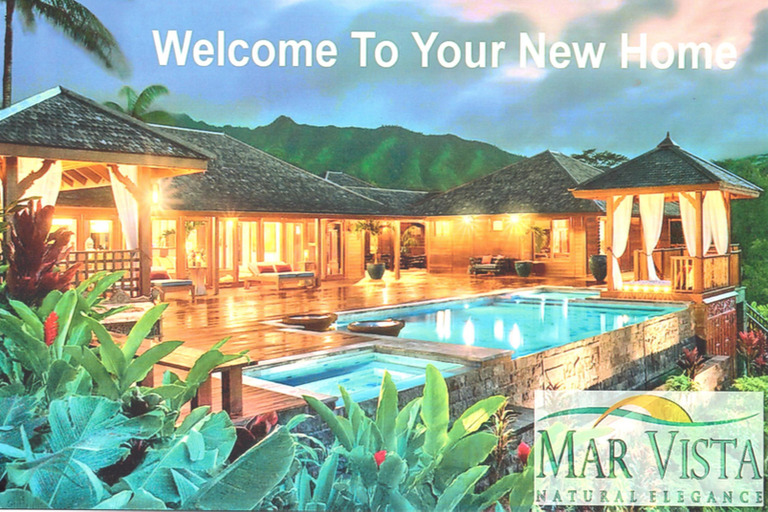 It comes with 24-Hour Security & monitoring system, 2-car garage plus extra parking spaces for visitors. 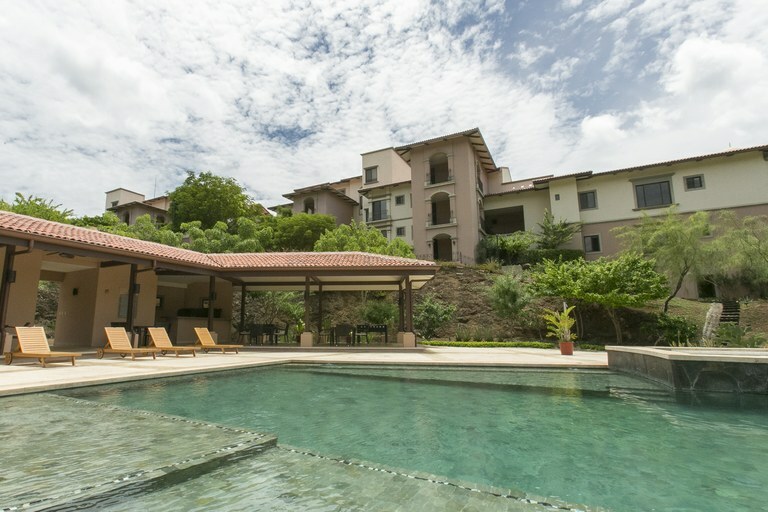 The Villa has its own private swimming pool and a shared pool with 2 water slides, jacuzzi and bar & grill in the community center. 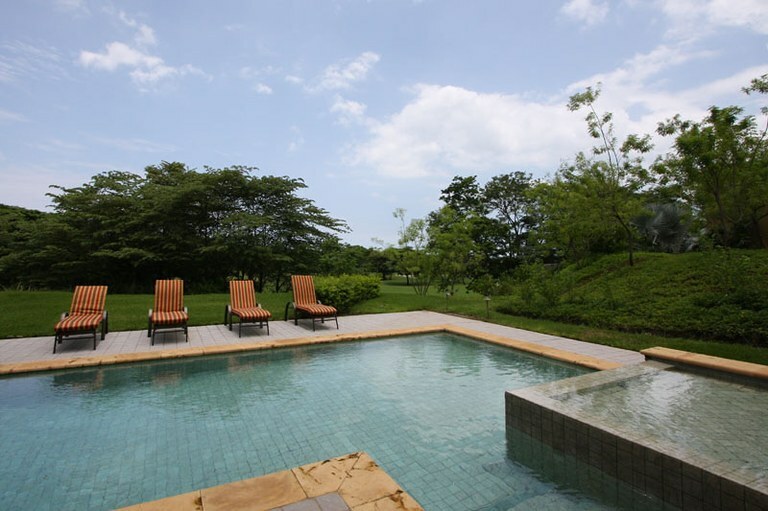 The villa measures 232 m2 and is nestled high on the hill for amazing views! 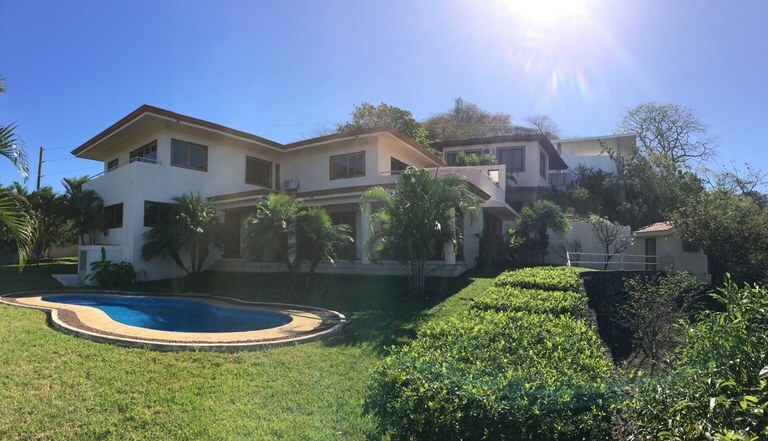 This house with 4 bedrooms and 3 bathrooms is located in Playa Ocotal, Guanacaste Costa Rica, in the county of Carrillo. 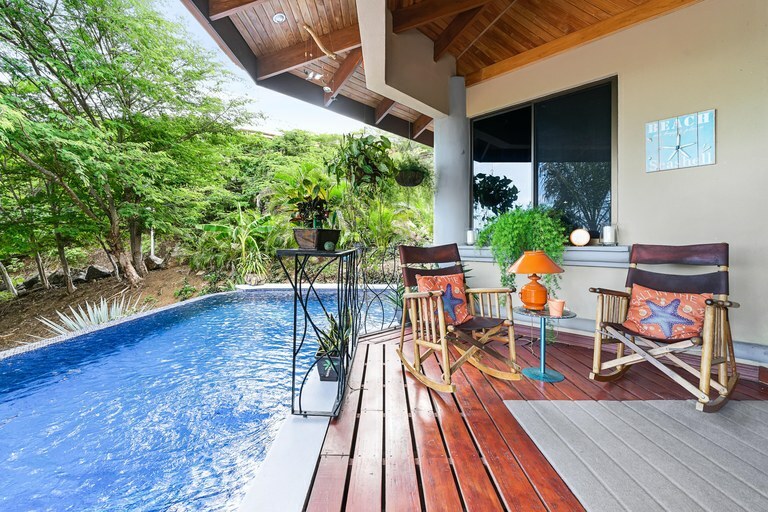 This near the coast property with bay, beach and ocean views is situated in the tropical dry forest of Costa Rica. The land area of this house is 4,237.00 square meter (45,606.51 square feet), and it has a living space of 250.00 square meter (2,690.97 square feet). This house has air conditioning through a wall unit. This house is available furnished. This property includes a dishwasher, a dryer, a microwave, an oven, a refrigerator, a stove and a washing machine. 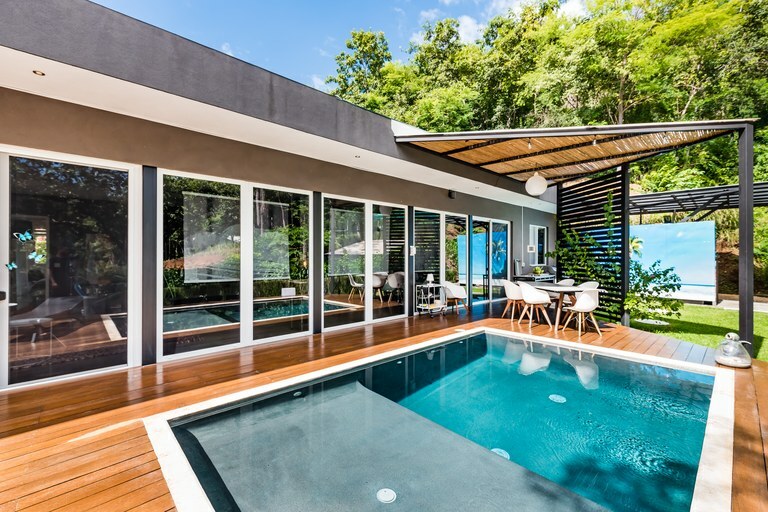 The property also features an in-ground pool.